Wealthy Antoine Ober is famous for swearing not to give his freedom away to anyone or anything. When Antoine’s friend Max invited him to be his guest, he could not possibly know that a momentous encounter would lead him straight to his destiny. Wealthy Antoine Ober is famous for swearing not to give his freedom away to anyone or anything. Events from his past made him cautious and jaded. Respectable ladies warn their young daughters about him, as a mere minute in his company may ruin their reputation. However, underneath his cynical manner beats a heart of gold. Beautiful Katherine Sario is in a need of a husband. Unfortunately, living in the province does not provide many opportunities for meeting young men, especially if one wants to marry their one true love. When Antoine’s new friend Max invited him to be his guest, he could not possibly know that a momentous encounter would lead him straight to his destiny. 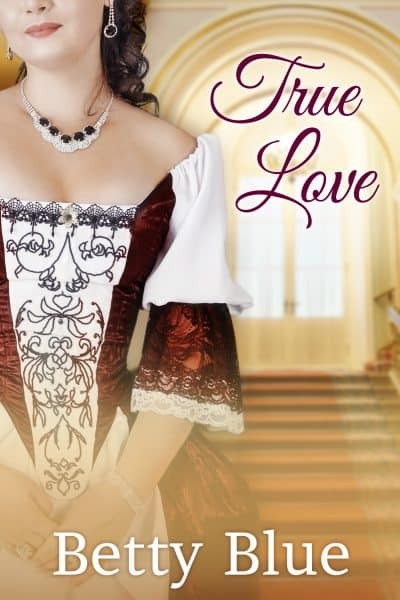 After all, family secrets, gambling debts, lies, deceits, pirates, Gypsies, and a particularly chatty beggar might be obstacles to true love.